This narrow linewidth passband filter, with model number OEPBG-100, is based on our advanced fibre Bragg grating technology. 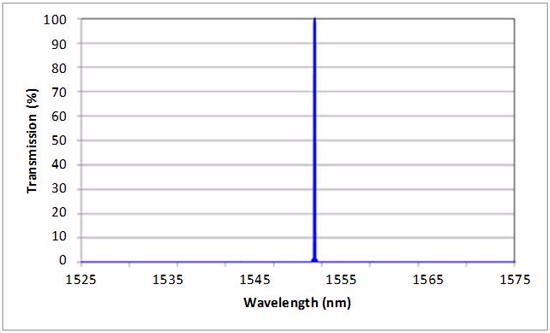 The narrow linewidth passband filtre can be used to select a small bandwidth optical signal to pass and block all other wavelengths. This narrow linewidth pass-band filter is intended to use in applications such as fiber laser ASE noise suppression, laser radar filter, high resolution Raman spectroscopy, fluorescence microscopy and optical instrumentation.